Nails Talk is back again! Special thanks to Susan, the lovely owner of Star Trinkets who sent me Lust in the Library from the indie brand, Pomegranate for my review. Before I go on further, here's some information about Pomegranate. The pomegranate is an ancient fruit that symbolizes prosperity, life, and love in many cultures. It is full of bright red, juicy, jewel-like seeds that add an amazing pop of color to a dish. 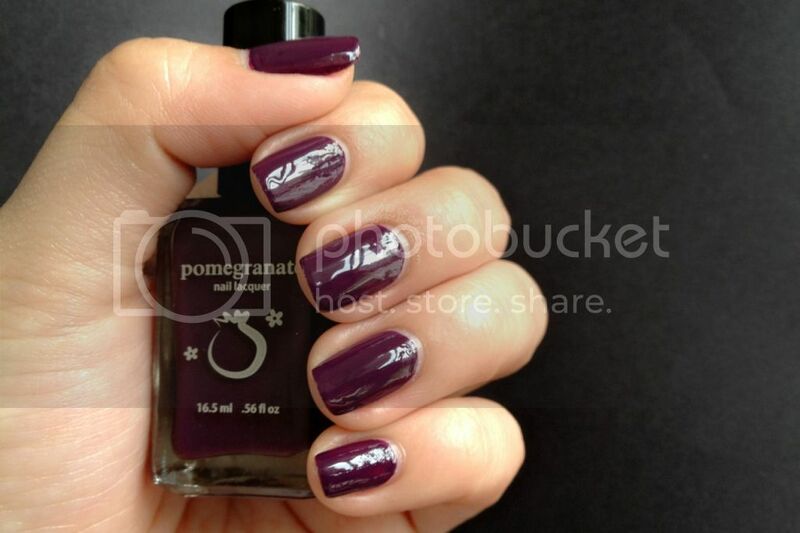 Pomegranate Nail Lacquer is a celebration of vivid, multidimensional color and the fact that there's nothing like freshly painted nails gleaming in the sunlight! 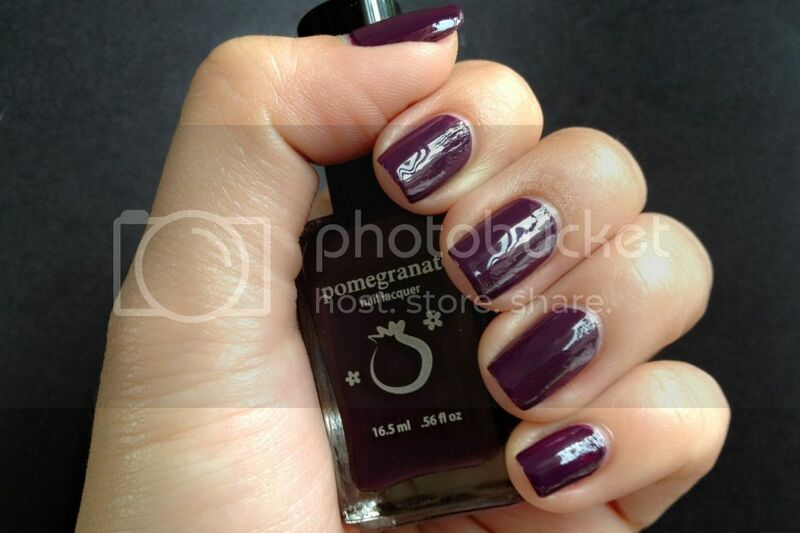 Lust in the Library is part of the Pomegranate Fall 2012 collection. 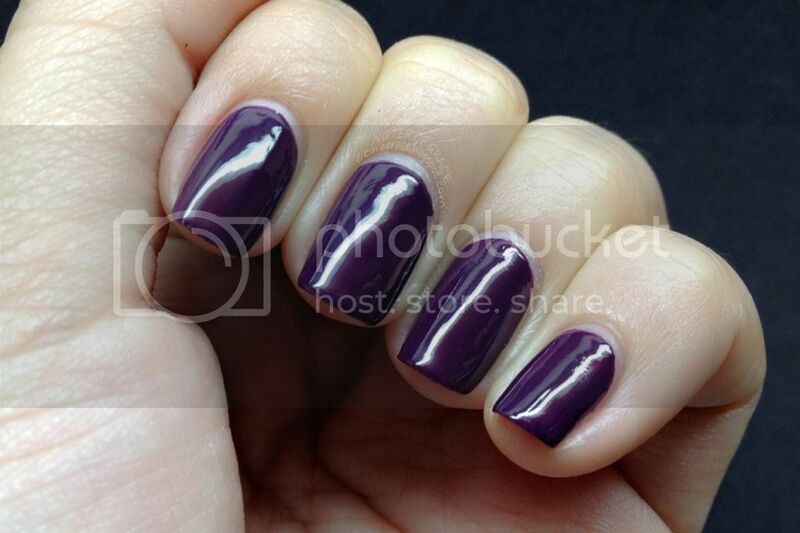 It's a gorgeous and rich deep purple (eggplant) creme polish. Application was smooth with a shiny finish. With a high pigmentation, I could have done it with one thick coat but I decided to go with two thin coats. What I like about Lust in the Library is that it looks different in natural light and under artificial white light. 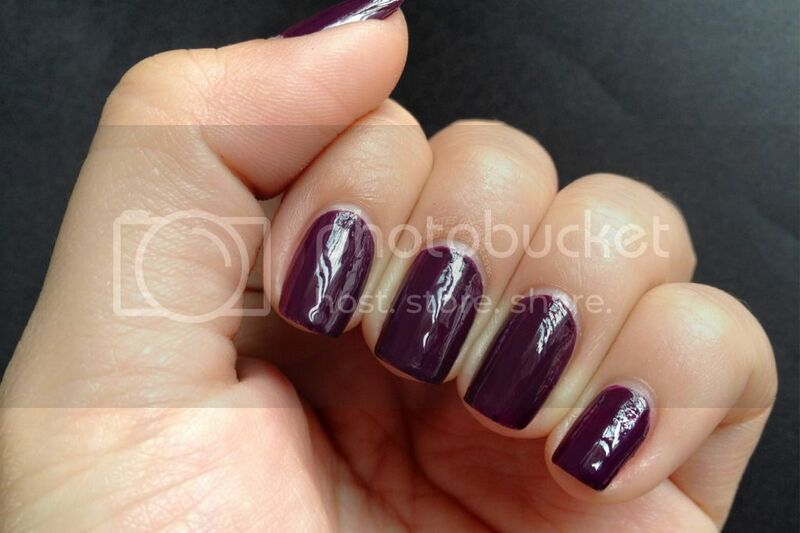 In the natural light, it's a warmer color as shown in the swatches above. You can see that it's a cool purple when taken under white light as seen in the above swatches. 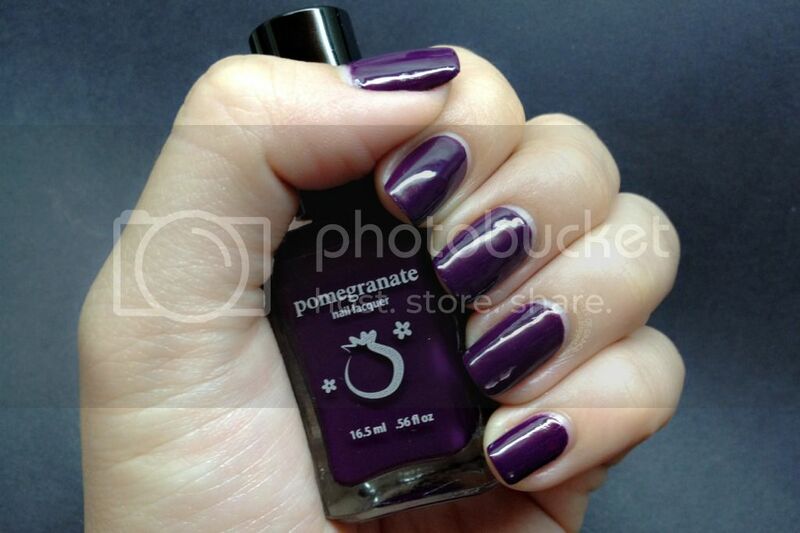 For a dark color lover like me, this polish is definitely a keeper. And it's makes a lovely Fall shade too! Lust in the Library retails at Star Trinkets at S$12.00 each with a flat rate of S$3.00 postage charge for local addresses. International shipping is also available. 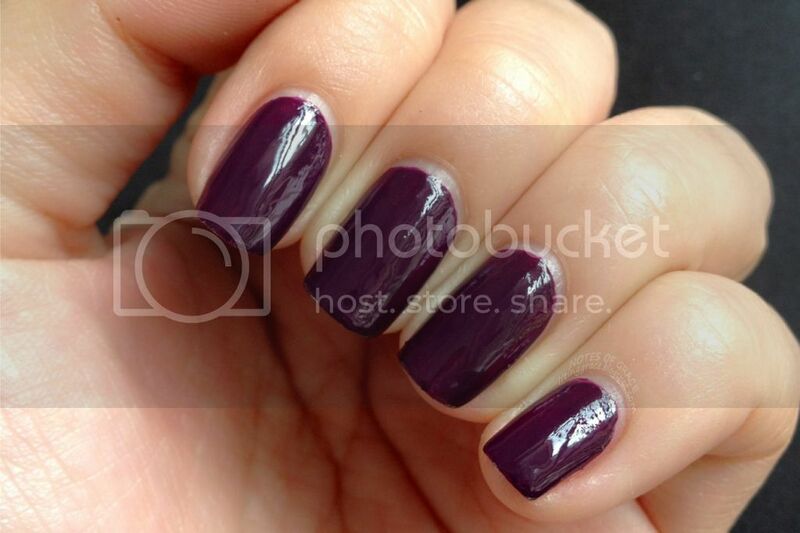 Do also check out the rest of the gorgeous colors from the Fall 2012 collection as well! That's all for today's Nails Talk folks! Will be back soon with more polishes to share. Thank you for the lovely photos, Grace! Glad you like Lust in the Library!